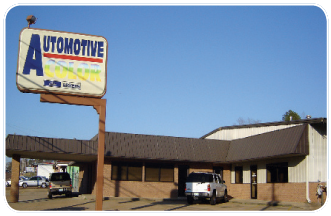 Supplying the Automotive Repair Industry Since 1986! 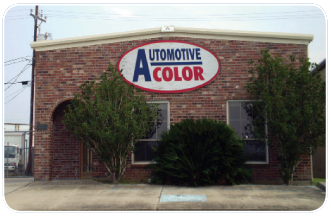 Since 1986, this family owned and operated business was established with customer service as its primary focus. 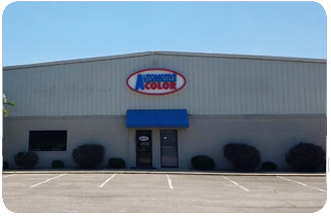 By aiming to restore the service and support that our customers deserve, we have grown to become one of the largest collision repair suppliers in the Southeast. We have the most technical and educated sales team in the industry, and our service is unmatched by the competition. 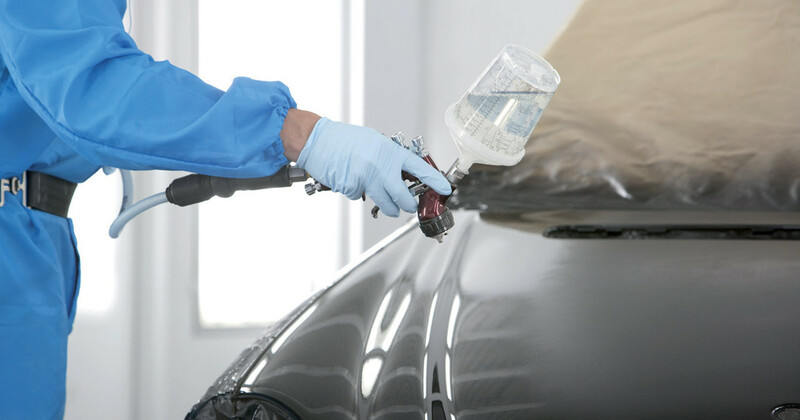 We are strictly an auto refinish and body repair supplier (i.e. we don’t carry batteries, hard parts, or aftermarket sheet metal). By limiting our focus to the area of our expertise, we can make sure that we are prepared to serve our customers well. 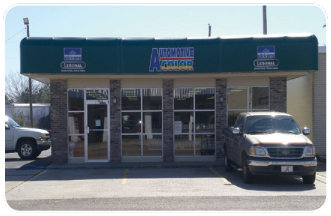 The goal of the company has never been to be the biggest supplier in the automotive repair industry, just the best!